It was on January 15 1913 that Lionel Martin and Robert Bamford founded Bamford & Martin Ltd., the company that would later become Aston Martin. The name change was in recognition of Robert Bamford’s success at the Aston Hillclimb in Buckinghamshire. A suitable showcase for the very first Bamford & Martin cars. The DB5 above, made famous as James Bonds vehicle of choice, is the model that will forever be indelibly etched in people’s memory. 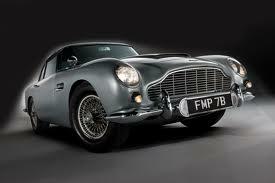 However, the company had already been producing cars for some fifty years before the DB5 made its debut. Although the lines have changed over the years, Aston Martins are always instantly recognisable and the latest from the stable are just beautiful. Here’s to the next 100 years. 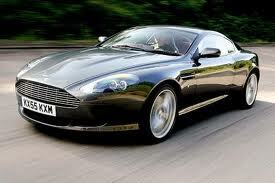 This entry was posted in Automotive, News and tagged Aston Martin, DB5, James Bond, Lionel Martin, Robert Bamford. Bookmark the permalink.